Please continue to join us. If you have not yet begun to support our center, please start today. We simply ask for a small gift of $16/month to keep each child at our center. 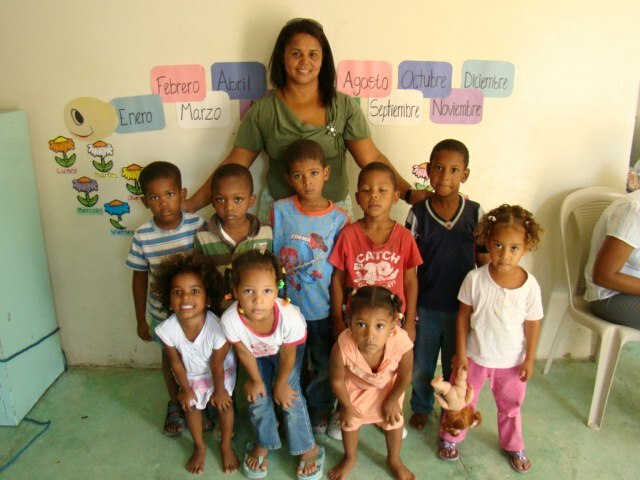 In addition the $16/month, we need volunteers to teach English, art and music. We also need uniforms, school supplies and books.